What Did I.D. Booth Look Like in 1875 ? 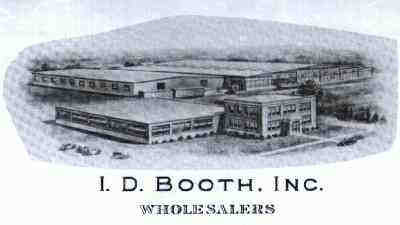 This is our large facility in Ithaca,N.Y. Come visit us in any of our locations! sales staff to make an appointment to see you?